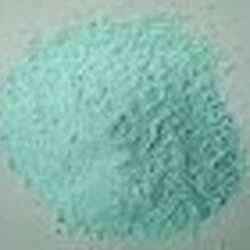 Copper (II) gloconate is a copper salt which is odorless in nature and blue-green in color. Our product is insoluble in ethanol and soluble in water. 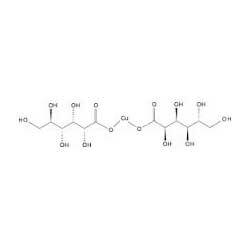 This copper (II) gloconate is extensively used in different dietary supplement for the treatment of copper deficiency. Copper (II) hydroxide is basically gelatinous solid with chemical formula Cu(OH)2. Copper (II) hydroxide naturally occurs as a component of several copper minerals. This copper (II) hydroxide is insoluble in ethanol and soluble in NH4OH and KCN. Copper (II) nitrate hemipentahydrate is an industrial grade chemical which is highly water soluble. Copper (II) nitrate hemipentahydrate is an inorganic salt which is widely used as an oxidizing agent. 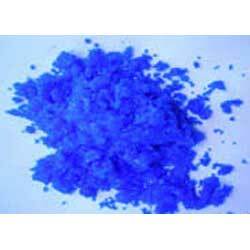 Our product is hygroscopic in nature and blue in color. .
Copper (II) nitrate trihydrate is available in different grades according to the demands of the customers. 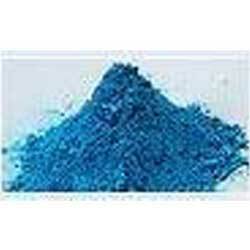 Copper (II) nitrate trihydrate is highly soluble in water and extensively used for laboratory purposes. Our product is also known as cupric nitrate trihydrate and Copper dinitrate trihydrate. 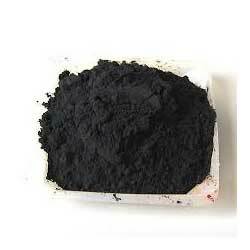 Copper (II) oxide is basically a black color solid which is ionic in nature. Our product range is soluble in ammonium chloride and potassium cyanide and insoluble in alcohol, ammonium hydroxide and ammonium carbonate. 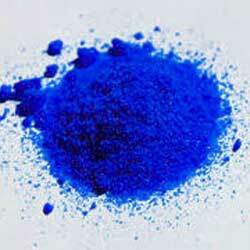 Furthermore, it is extensively used as a pigment in ceramics.